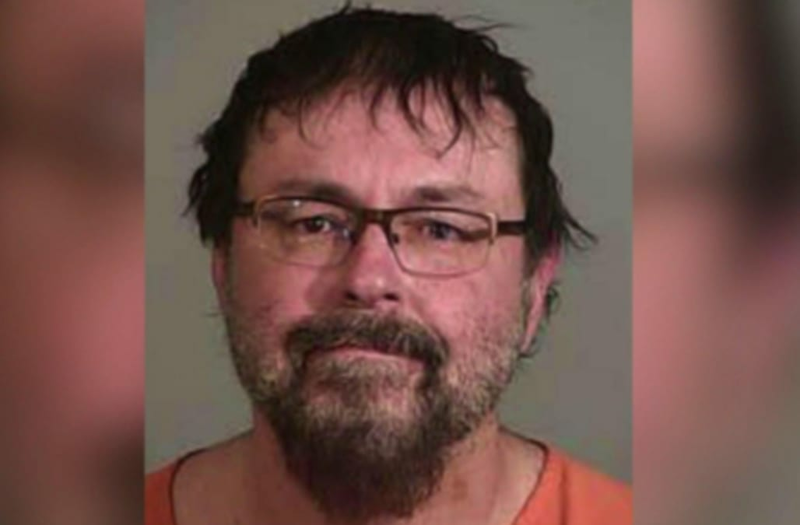 Tad Cummins, a former teacher accused of kidnapping a teenage student and taking her from Tennessee to California, waived his right to appear in court for an arraignment and pleaded not guilty to charges related to the incident. Cummins allegedly kidnapped 15-year-old Elizabeth Thomas and ran from law enforcement across the country for 39 days so they could be together. Cummins lost his job at the girl's school after the two were seen kissing. According to WHNT, Cummins has been charged with transporting a minor across state lines for the purpose of engaging in criminal sexual conduct and obstruction of justice. Court records show he entered a not guilty plea on May 26. Cummins was set for arraignment on June 1, but in his plea, he chose to waive the arraignment. He was indicted on the transporting a minor and obstruction charges on May 18. The obstruction charge brought against Cummins stems from allegations that he threw their cell phones into a river to impede detection after the two left Columbia, Tenn., on March 13. Tad Cummins, a former high school teacher accused of luring a 15-year-old student into his car outside of a restaurant and disappearing with the girl, is pictured in this police handout photo. Maury County Sheriff's Office/Handout via REUTERS ATTENTION EDITORS - THIS IMAGE WAS PROVIDED BY A THIRD PARTY. EDITORIAL USE ONLY.